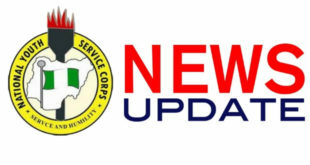 Home / NYSC News / NYSC 2018 Batch C Remobilization Deadline Extended – ACT NOW! 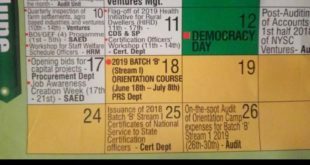 NYSC 2018 Batch C Remobilization Deadline Extended – ACT NOW! This is to inform you all that are concerned that the remobilization that was set to close by 5th of January 2019 has been extented to Wednesday 23rd, 2019. Read on below to see if you should partake in this or not or click the button below to start your remobilization processing. The NYSC 2018 Batch C remobilization is going to be closed by 5th January 2019. I want you to listen and read carefully so that you don’t miss the vital information. NYSC remobilization is an opportunity made available by the management for corps members who missed the last batch to go with the next batch. For an example, Lola belongs to NYSC 2018 Batch C was deployed to Lagos state. But due to some reasons that are known to Lola, she could not go with NYSC 2018 Batch C. For Lola to go with NYSC 2019 Batch A, she will have to do remobilization. In another form, if you have been mobilized for the last batch and you want to go with next batch, you will need to do remobilization. In the time past, remobilization is always during each fresh registration, but during this period, NYSC management wants to take a different approach. So if you are supposed to go with NYSC 2018 Batch C and due to some reasons, you could not go, you will have to do your remobilization right now before 5th January 2019. 1. 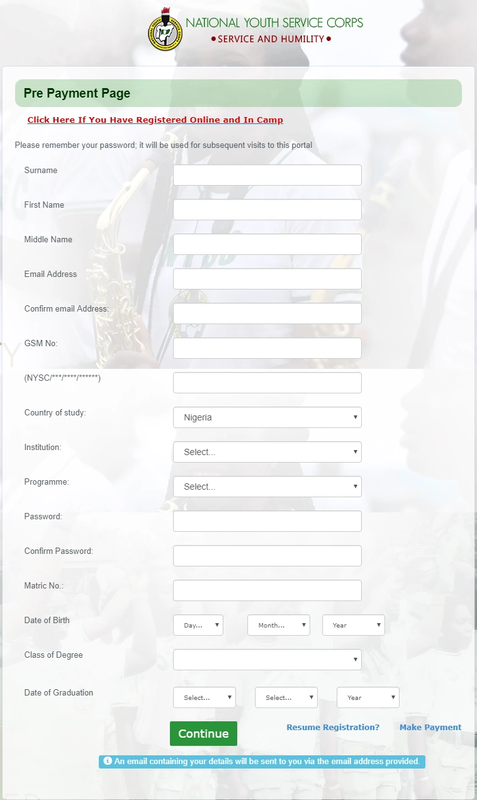 If you have been mobilized with the NYSC 2018 Batch C and you did not do the online registration, you should click the button below and fill the form to start your remobilization. 2. If You Have Registered Online and In Camp, you will click the button below and fill the form to begin your remobilization. Go ahead and start your remobilization. If you have any question, just go ahead and ask below. Please share. Lola. 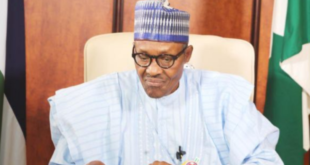 Is remobilization not supposed to be during 2019 batch A fresh registration? Yes but not until this time. This is a whole new approach from the NYSC management. I was mobilize and I did my online registration but do to some unresolved issues I couldn’t show up in camp.please what can I do and how will I do it??? 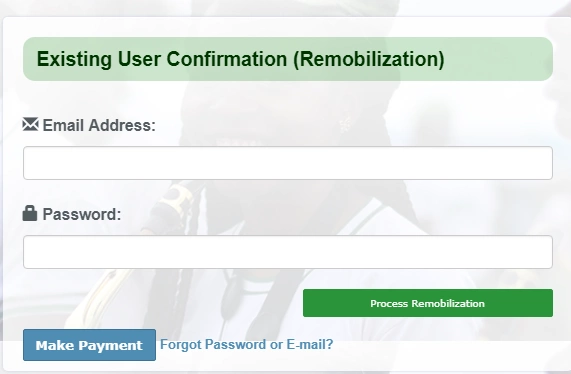 Go ahead and follow the instructions above to process your remobilization. My name appeared in the senate list 4 the last batch but my status said I can not register, due to some problems with my jamb no., however, currently I cleared every things. Pls should I remobilize? Hello actually I was mobilized and posted to osun but I was unable to go to camp, due to Statement of result issue. Now some are saying I have to revalidate. Please am so confused right now, what should I do. Please which link should I use,??? which one did you fall to? which one did you use? first or second? Have you registered online and at Camp? Yes you will have to wait. I will advice you disturb your school to effect the change of course before Mobilization begins. All your information have to be right and thesame. Lola , i have be given exclusion letter , month after my school was approved for NYSC it’s possible for me to reparticipate for service . The form is confusing Lola. Please help. Thanks for the update. Hi Lola, I was mobilised with batch C but did not go to camp. I have tried both links to remobilise and none are working. Link 1 says ‘This Service is Only for Remobilised Corps Member’ and link two says ‘You are not eligible for Remobilization’. What do I do please? but I had registered before. When does registration begin?